Sophos Home protects every PC in your home from malicious software, inappropriate websites, and viruses for free. It uses the same award-winning technology that IT professionals trust to protect their business systems. Best of all, you can manage security settings for the whole family from any browser. 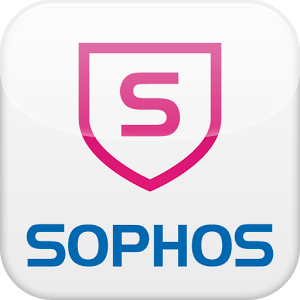 Sophos Home protects you from online threats and unsuitable content. With just a few clicks, block access to sites that may contain inappropriate content or malicious software. Log in to our ridiculously simple web dashboard from any browser. In no time every PC and Mac in your home will be protected.